This page you'll find some INQ Mobile User Manuals PDF. 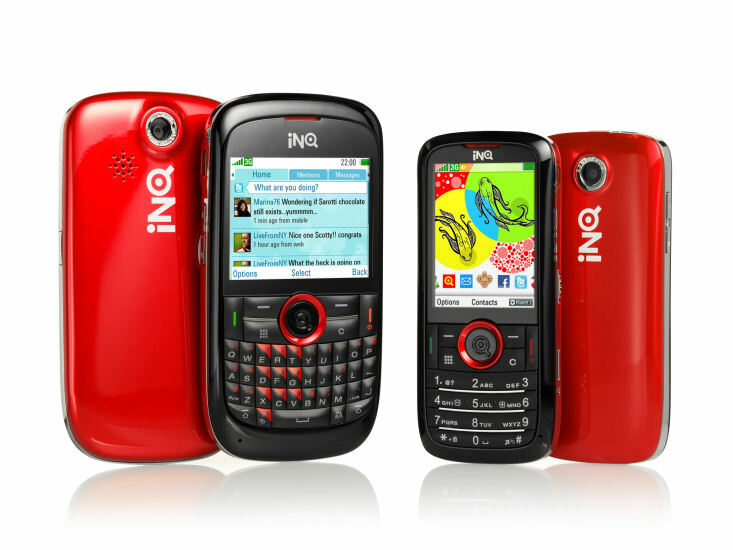 iNQ has been a manufacturer of social software and applications to launch two successful software product, and released a number of handsets that have won several awards. Personal organization magazine was the best free news apps in the App Store and the UK reached №4 position in the US shortly after the launch. It has also developed launcher SO.HO for fans of social networking, which was warmly received and was positioned as an alternative to Facebook Home. Before focusing on the software, the company has released a series Inkyu 'social mobile', for which he was awarded the "Best Newcomer" and "Best Phone" at the GSMA in 2009. In January 2014 iNQ announced that their business is closed, and the applications submitted by them on the market will no longer be updated. The company was founded in 2008 in the UK by Ken Johnston (current CEO), Frank Meehan and Jeff Taylor. It is a subsidiary of Hutchison Whampoa and supported by Li Ka-Sheen, who serves chairman of the parent company (as well as an investor in Facebook and Spotify). In iNQ has offices in London and Rome. Key people of the company as of 2015: Ken Johnston, marketing department head Tom Mensbridge and Head of Product Management Simon Davies. In 2013 iNQ launched two products, which has become the software. One of these applications, SO.HO, pull together Facebook, Twitter and Instagram. 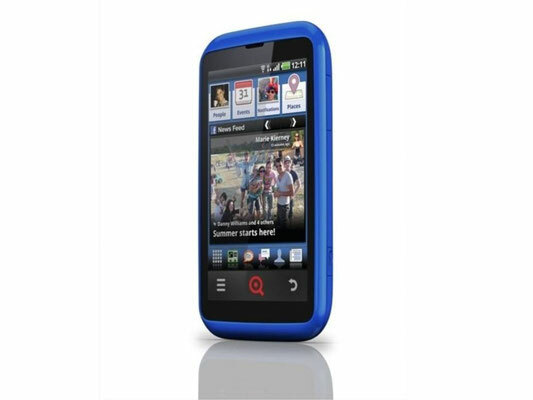 The first of the new Android-smartphone company turned iNQ Cloud Touch. This apparatus was even more tight integration with Facebook, than previous phones, with direct access from the home screen to the popular aspects (such as "Chat"). It was also the company's first device with Spotify function. was provided by "info" button for quick access to settings and information. In the smartphone was HVGA touchscreen with a diagonal of 3.5 inches. The device weighed 122 grams and is powered by Qualcomm processor with a frequency of 600 megahertz. The phone was 512 megabytes of memory, and memory card support micro-SD volume up to 4 gigabytes. The battery had a capacity of 1300 mAh. Also, the manufacturer took care of a 5-megapixel camera module, FM-radio, Wi-Fi, Bluetooth and GPS. As already mentioned, the company was founded in 2008, and at the origin of its creation were Ken Johnston, Frank Meehan and Jeff Taylor. In August of the following year, the company released its first two Communicator: iNQ Mini (monoblock with Twitter and Facebook) and iNQ Chat (QWERTY device with Twitter, Facebook and Gmail integration). Both models are on sale in the fourth quarter of 2009 and had a removable colored back panels. In the same year the company was awarded the GSMA Awards in Barcelona, which is informally referred to as the telephone "Oscar". The judges decision-makers, stressed the affordable price of the mobile device, a deep integration of social networking and ease of use, and this predetermined the victory. In June 2011, it was announced that Jeff Taylor, left the company to found his own company. This was followed by a message that Frank Meehan, who is as CEO, was replaced by Ken Johnston. For the above statement in 2013 that the company intends to discontinue the production of mobile devices and focus on software, followed by rebranding Inq, in which the firm has modernized its logo and was named iNQ Mobile. 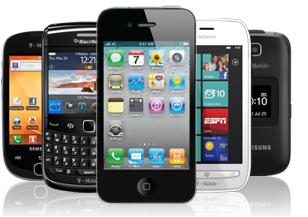 Read - INFOCUS Mobile Phone Manuals PDF & History.